Nancy Nelson Ewing aka Nan-Lynn Nelson is a professional Actor for over 30 years. Her extensive background includes her starring debut on Broadway in: RUNNAWAYS, OPEN ADMISSIONS and replacing Angela Bassette in August Wilson’s JOE TURNER’S COME AND GONE . She starred as Vicki, in the Emmy nominated PBS children’s program series: 3-2-1 CONTACT/THE BLOODHOUND GANG. NBC’s HOT HERO SANDWICH, numerous Television Commercials and a host of primetime and daytime television shows. As a writer, Ms. Nelson Ewing was recognized in London England as a finalist by the SUSAN SMITH BLACKBURN International Women’s Playwriting Contest for her noteworthy stage play: LEAVING WATERMAINE. This play was honored by: Ernie Hudson, Stephanie Mills and Ellen Holly, as part of a staged reading production in NYC. She also garnered a prestigious selection for the Genesis Project by the Tony Award winning theater, Crossroads in New Jersey, where LEAVING WATERMAINE was developed. She has been selected by the Tribeca Performing Arts Center in NYC to develop her play ENEMY OF THE B.R.E.A.D. In addition, Ms. Nelson Ewing was recently recognized by New Works of Merit with an “Honorable Mention” status for her spoken word musical play: A TOWN CALLED WITNESS. She has pinned several screenplays including THE REMEMBERING and BALIWICK. She is the author of two children’s book series entitled: THE GIRL WITH THE GIGLING HAIR and DELANEY DICTION MASTER. VIRTUE PLANET is her children’s character education program complete with a children’s story book, JOURNEY TO VIRTUE PLANET. She has recently published her guide to Millennials entering into the job market entitled: HOW TO GET PAID: Interviewing With Style. 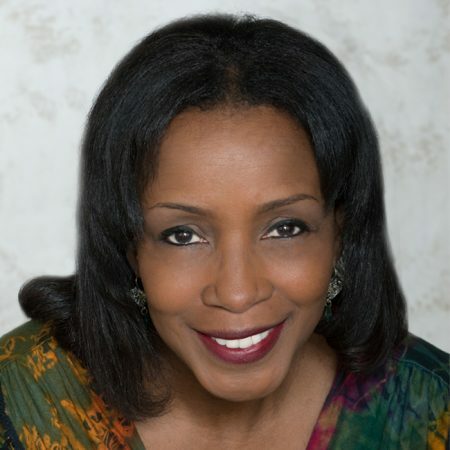 As a Teaching Artist, Ms. Nelson Ewing has created and developed many successful character education and academic programs for both public and private schools ranging from elementary to middle-school students using media arts, creative writing, theater arts, dance, puppetry, crafts and virtues.